Security tokens are financial securities that are usually backed by tangible assets, profits, or company revenue, and therefore more attractive for certain investors. Recently there has been great interest in STOs in Malta as a result of shifting investor preferences. Our advisors at E&S Group have a wealth of experience in Security Token Offerings. At the moment, we are currently advising clients on the best way forward and recommending them to commence any offering of securities at a private stage, with the aim of raising enough funds to support the costs of an eventual STO. 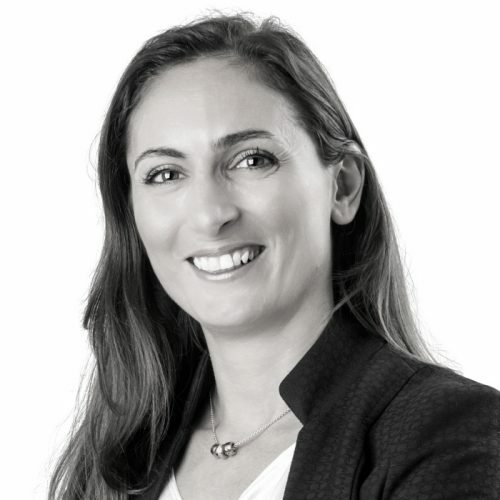 While retaining her responsibility for the corporate and legal team within the firm, Mariella sits on the Board of E&S Consultancy Ltd and RES Malta Ltd and is also responsible for Client Relations Management. She read law at the University of Malta in 2005 and finalised a Master in ‘Diritto Privato Europeo’ at the University of La Sapienza Rome in 2006. In 2006 she joined a tax firm in Malta, whereby she was responsible for a varied international based client portfolio, which developed her experience inefficient tax planning, corporate law matters and client relations. In 2011, she took a senior role within a major audit firm heading the Legal Team. Her responsibilities were managing and supervising the legal team, as well as assisting with legal expertise and ad hoc problem-solving. Mariella joined E&S Group in 2016 as Senior Manager for the Corporate and Legal Department. Mariella is fluent in English, Italian and Maltese. An accountant by profession, Karl spent 10 years working for a reputable audit firm in various audit roles before joining JP Morgan Chase in London in 2005, specifically working in Credit Hybrid Derivatives. He then returned to Malta to head the corporate finance arm of a local audit firm. In 2009, together with Christian, he was one of the founding members of a Corporate Services Provider in Malta, leaving to set up E&S Consultancy in 2010. 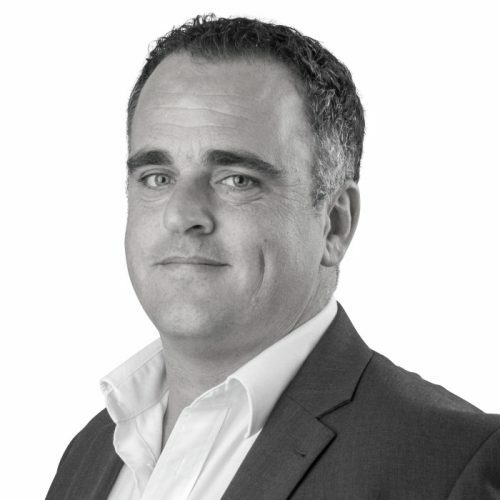 Karl heads E&S’ ICO and Tokenomics department, however, his competences include advising and assisting in all MFSA licensing processes, accountancy, Token structuring, iGaming, and all aspects of corporate finance. Karl is fluent in English, Italian, Maltese. 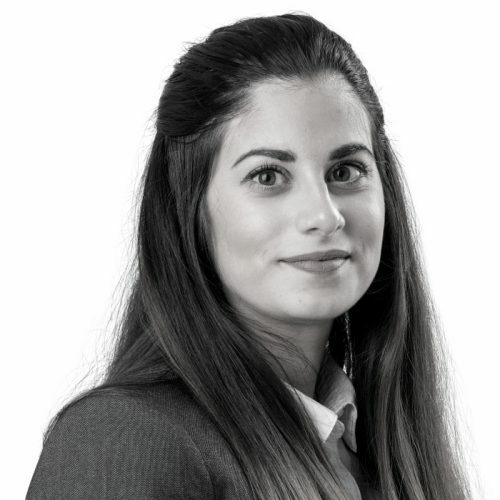 Antonella, obtained a Master Degree in Accounting from the University of Malta in 2015, and has furthered her studies by obtaining a Professional Certificate in Taxation in 2017. She has been working with E&S Group since 2012 and presently manages the Accounts Department as Director of E&S Back Office Services Ltd. Her main areas of practice are Corporate Tax, VAT, as well as the preparation of Financial Statements for companies from various industries including aviation, gaming, shipping, manufacturing, financial and other services. Antonella is fluent in Maltese, English and Italian.